We set the bar by facilitating a celebration guests will use to measure all previous and future events! Personalized Unique Moments – We set the bar by facilitating a celebration guests will use to measure all events. 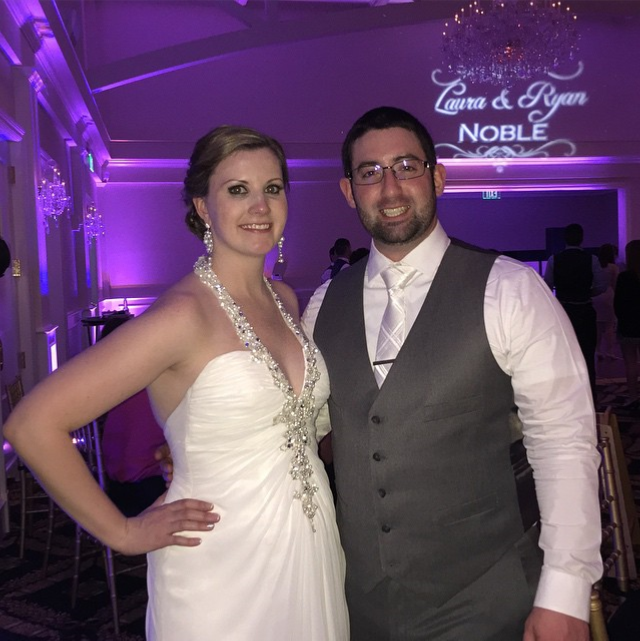 DJ/MC/Day-of-Director – We will take care of the transitions between the special moments throughout your reception to create a smooth flowing, memorable day. You Get the Owners – We do not hire a sales person to sell you and then send someone else to DJ your event. Tara and Jody will DJ, MC, and direct your wedding reception. 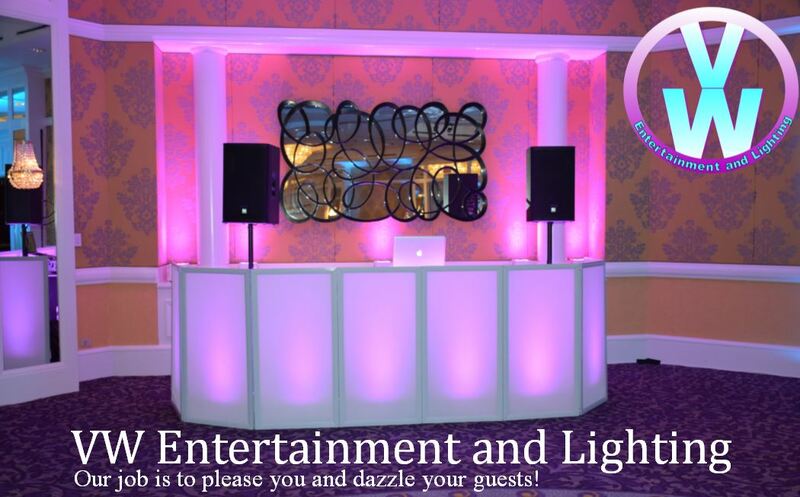 Lighting – Our lighting options and effects include dancing in the clouds , custom monogram, and digital wireless up-lighting. 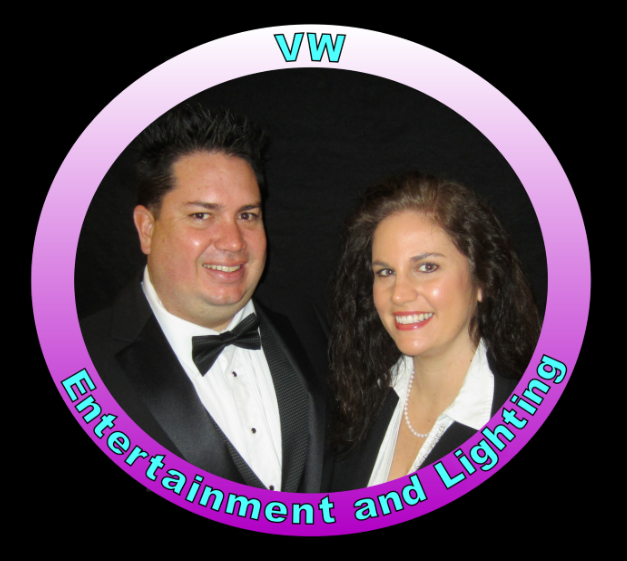 VW Entertainment and Lighting is DJ Jody Watkins and MC Tara Velardi. 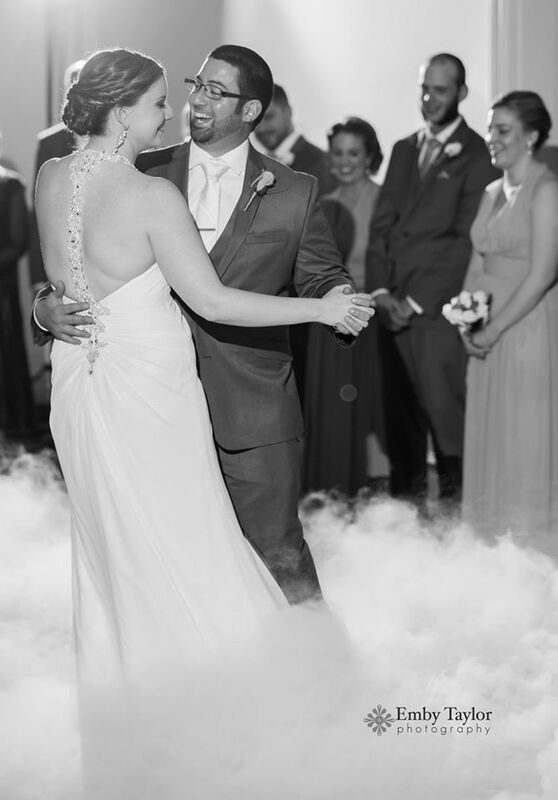 We personally do every wedding together, to ensure your wedding reception goes exactly as planned. Jody will play your customized song list and also help you with song list suggestions. He keeps the celebration going just how you always imagined it. Tara will be your Master of Ceremonies and Day-of Event Coordinator, facilitating all activities so that you can enjoy your reception. She has received The 1% Solution Advance Microphone Techniques Level 1 and 2. Contact us to schedule a free consolation and let us personalize your romantic, memorable, fun, and stress free wedding reception! We go to expos every year and take several seminars and workshops and network with the best of the best around the country so we can make your Wedding reception unique and set the bar by facilitating a celebration guests will use to measure all previous and future events! 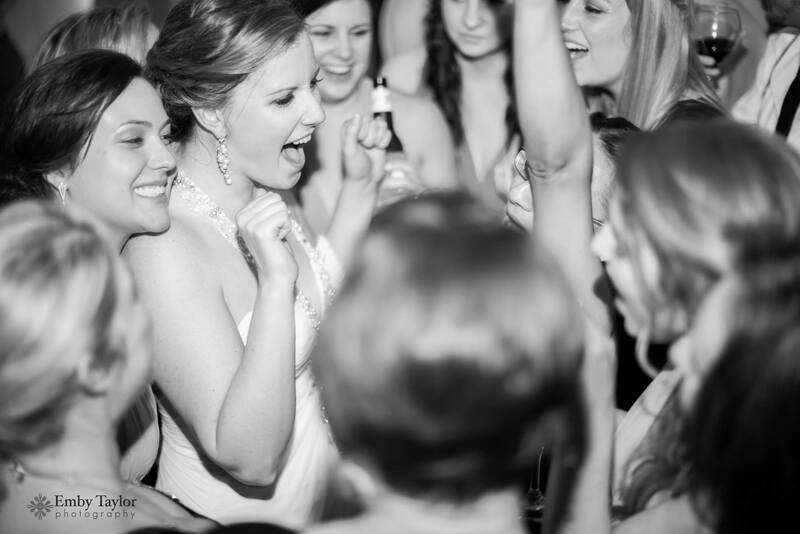 We will help you personalize a romantic, memorable, fun, and stress free wedding reception!